Roger has unique experience in the development, marketing, sale and delivery of software and software-based solutions. Prior to RDC, Roger brought multiple products to market while working for Information Builders (IBI), was VP of IBI’s Data Warehouse Division, and worked with IBI leadership in a VP role to launch the iWay Software Division. Roger moved into the professional IT consulting business in 2004 and has been delivering business intelligence and data warehousing solutions ever since. While his success stories have involved many of the BI/DW tools common in the market today, Roger and RDC are still widely recognized throughout the industry as the go-to combination if you need help outside of Information Builders with any of IBI’s WebFOCUS or iWay products. Prior to RDC . . .
Before his move into the IT professional services market, Roger leveraged his considerable experience in the development, marketing, sale and delivery of software and software-based solutions to bring multiple products to market for Information Builders – still recognized by industry analysts as one of the leading business intelligence and data integration companies. 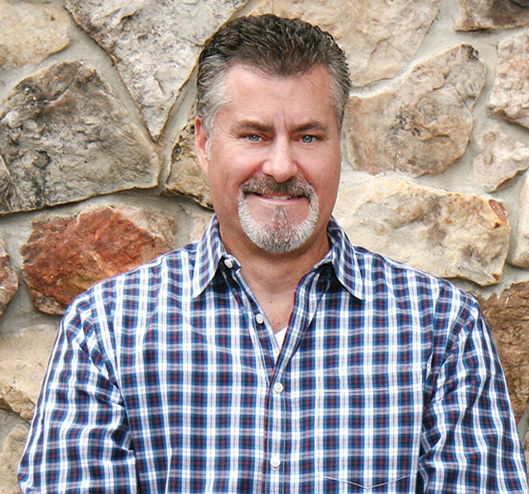 During his 10 years at Information Builders, Roger held a number of impressive technical, sales and management positions and delivered multiple products to market for the company. In his role as VP of Product Marketing for iWay Software, an Information Builders company, Roger was named to a select team of individuals that launched the integration startup as a subsidiary organization. Created February 2001, iWay software was at the time recognized as the “World’s Leading Adapter Vendor”. Roger led the conception and launch of iWay’s Bio-Terrorism Response Suite, one of four vertical solutions offerings brought to market for IBI in 2002. Developed from components installed at NYC DOH, the suite was named the #4 application in Info World’s Top 100 Applications for 2002. He was also the architect behind a number of key partnerships such as Computer Associates, NCR, EMC, Metagenix, Group1 and Lakeview Technology. As VP/GM of the Data Warehouse Division, Roger delivered numerous products to markets such as WorldMART, ETL Manager (now DataMigrator) and the iWay Mobile Application Suite. As GM of IBI’s Application development products division, he delivered IBI’s RAD App Dev tool, WebFOCUS Maintain (CACTUS at the time) to market as well as the first generation of WebFOCUS Developer Studio. Prior to IBI . . .
As Director of Application Development at The Franklin Mint, Roger implemented an Enterprise Data Warehouse to consolidate three versions of account, order, and promotion information. The ISP or Integrated Systems Plan was the backbone of a new audience selection system that helped The Mint achieve a record of $650m in annual sales in the mid-90’s. Other Interest Points . . . Author of White Papers and articles on Enterprise Business Intelligence and Data Warehousing. Has spoken nationally and internationally on Service Oriented Architecture, Data Warehousing, and Business Intelligence topics at conferences attended by experts in the industry. Holds a degree in MIS from Indiana University of Pennsylvania and has attended select graduate courses at University of Pennsylvania’s Wharton Business School. Enjoys a deep passion for Harley Davidson motorcycles and has seen much of the United States on two wheels.